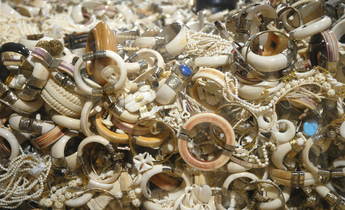 In early 2014, the average wholesale price of tusks was US$2,100 (14,500 yuan) per kg, the researchers found. 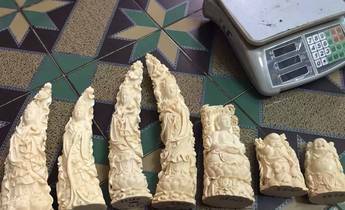 By late 2015, just months after China symbolically burned half a tonne of stockpiled ivory and announced plans to end the domestic trade, the price had fallen to $1,100 (7,600 yuan) per kg. By February 2017 it had reached just $730 (5,000 yuan) per kg. 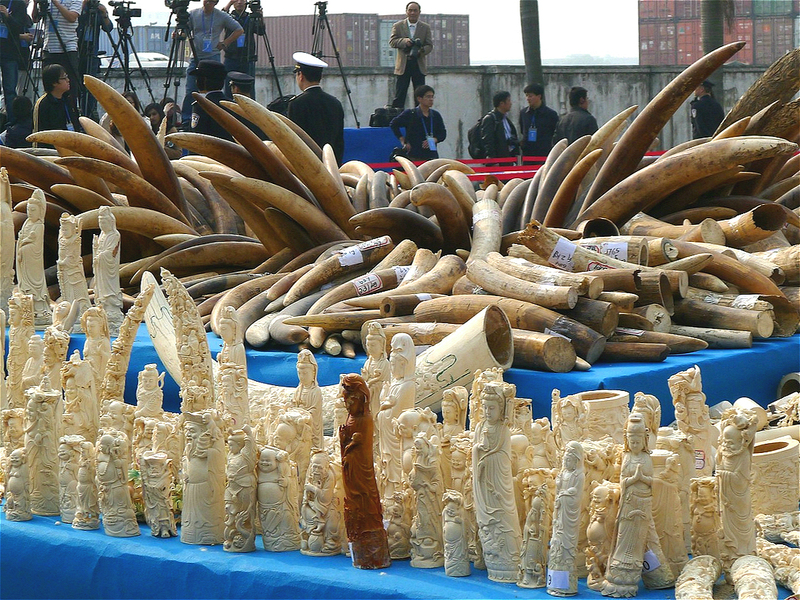 China’s ivory factories were officially shut down at the end of March, and all retail outlets will be closed by the end of the year. 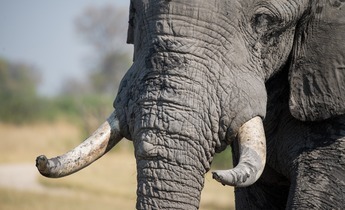 There have been intensive public awareness campaigns that have involved celebrities such as actor Jackie Chan and shown Chinese consumers that buying ivory is having a negative impact on Africa’s elephant populations. This piece is part of chinadialogue’s year-long series on Elephant Conservation in association with the Guardian. 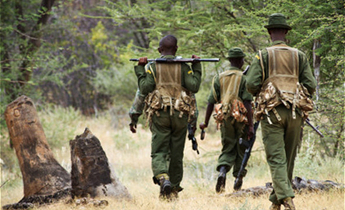 Adam Cruise is a journalist at Conservation Action Trust.